It’s Friday, so it’s time to once again honor some of our glorious fans for their artistic contributions. Remember, you can always send your fan art in to fanart@revergelabs.com! 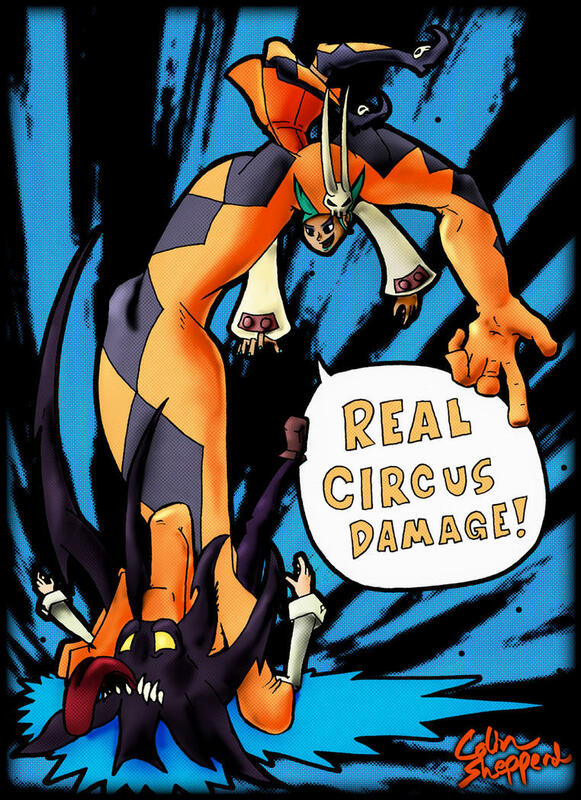 DkirbyJ of DeviantArt drew this excellent battle scene between Cerebella and Filia. 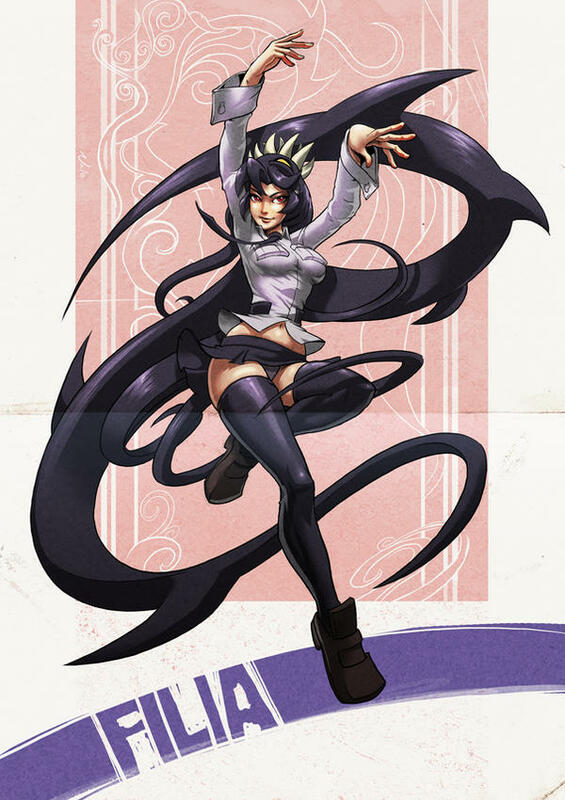 Here’s a great rendering of Filia by Kasplatza. Poor Mike Z – with dynamic pieces like this one from Thrall1138, that meme will never die. 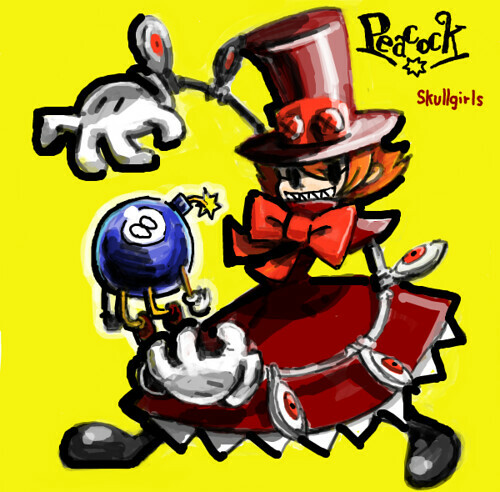 This piece by Pixiv’s Sukapon-ken really captures Peacock’s mischievous nature. 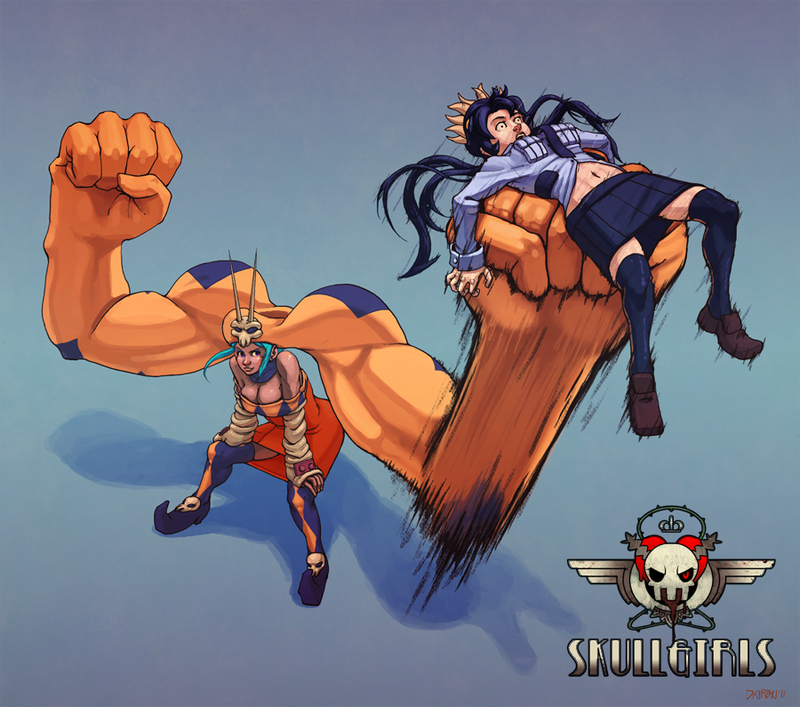 And once again we end with another piece of “official” fan art, this time from one of our clean-up artists, Robotnicc.